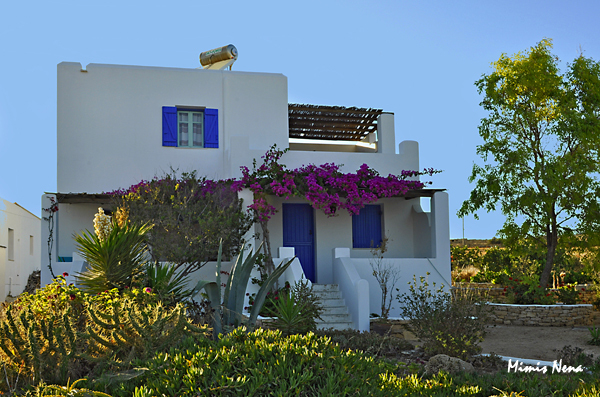 Our apartments are situated in a beautiful garden. 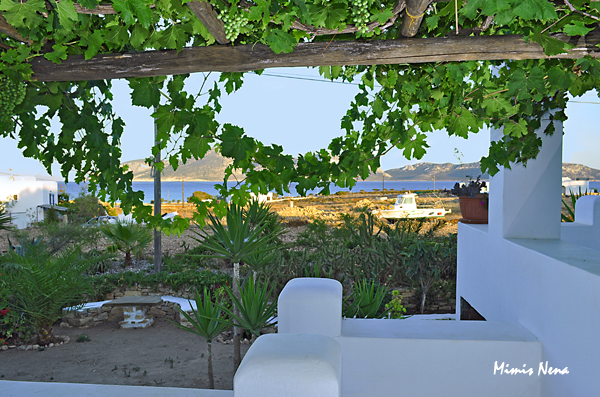 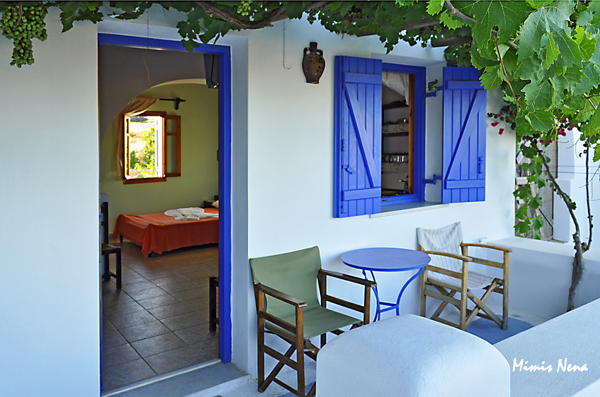 Our spacious balconies afford a great view to the sea and Keros. 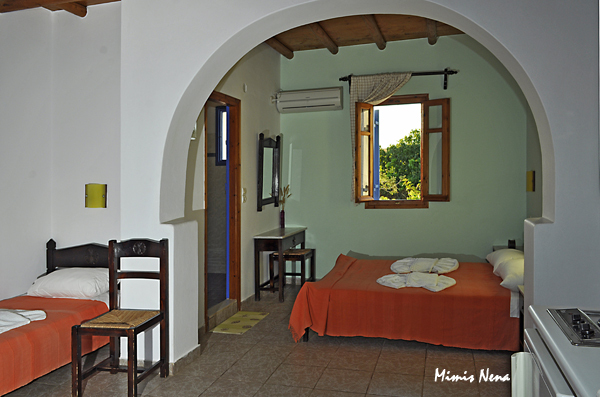 They are fully equipped and promise you pleasant and relaxing holidays.